Marielle is tricked to come to Sweden from Eastern Europe. Well in Sweden she's met by the fellow countryman Marek that exploit her and deals with trafficking. 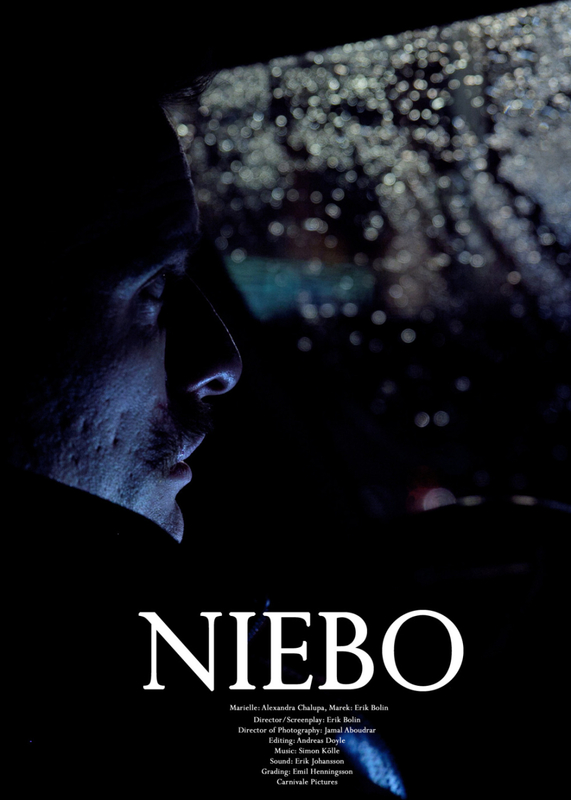 Niebo is a dark and realistic short film inspired by the tragic reality that is ongoing right in our own cities seen from one girls eyes. Niebo is filmed on location i Stockholm, Sweden and shoot during just one night.